The 2018 midterm election resulted in many historic firsts for women and minorities in American politics. The groundbreaking victories for Black, Latinx, Native American, Muslim, LGBTQ and female candidates will usher in one of the most diverse groups of politicians in U.S. history. Not only were a record number of women elected to Congress, but also an unprecedented number of female candidates ran for political office for the first time. At least 99 women will now represent Americans in the House, which surpasses the previous record of 84. As everyone was forecasting the force of a “blue wave,” what went ignored was the almighty “pink wave” that may just propel us to a more effective government. The Democrats also regained control of the House of Representatives for the first time in eight years, marking what is being a called rebuke of Donald Trump administration’s highly criticized policies on issues such as immigration, the economy and healthcare. It also opens the pathway for further investigation into the Trump administration including questions surrounding his 2016 presidential campaign, ethics violations, his questionable business practices and international alliances. 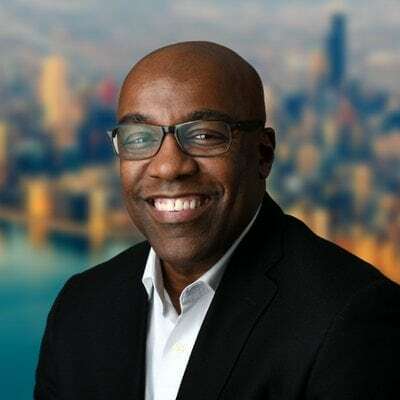 Nonetheless, this is about the victories that emerged from last night’s election and the superstar, first time political figures who are now a part of the solution to get effective legislation passed to change the lives of every day Americans. Here are some of the newly elected official who are diversifying our nation’s politics. 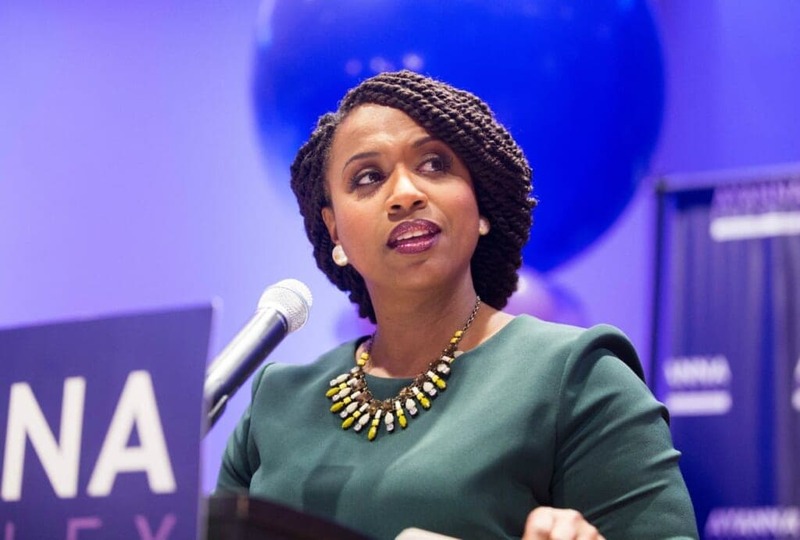 Pressley defeated 10-term incumbent Michael Capuano in the September Democratic primary for the 7th Congressional District in Massachusetts. She ran unopposed in Tuesday’s midterm elections. Ilhan Omar (left) and Rashida Tlaib (right). 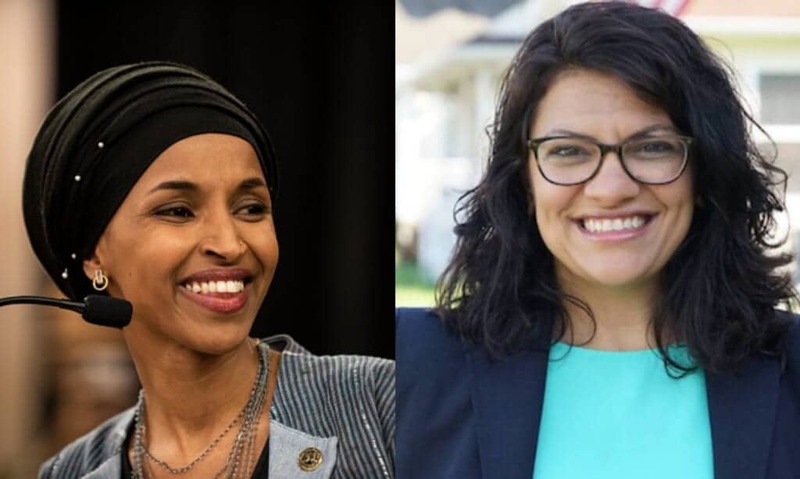 Minnesota voters elected Omar and Michigan voters elected Tlaib. Omar’s history wins also included being Minnesota’s first Somali-American legislator and the first woman of color elected to Congress from the state. 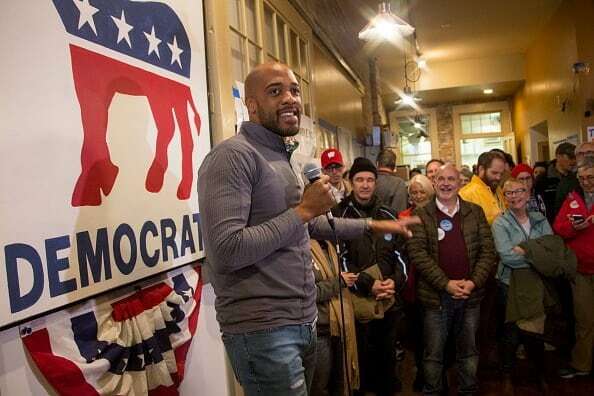 Milwaukee native and Alabama A&M University graduate, Mandela Barnes was named Lieutenant Governor after his running mate, Tony Evers, claimed victory in the early morning hours on Wednesday. Jahana Hayes defeated Republican Manny Santos in the state’s 5th Congressional District. 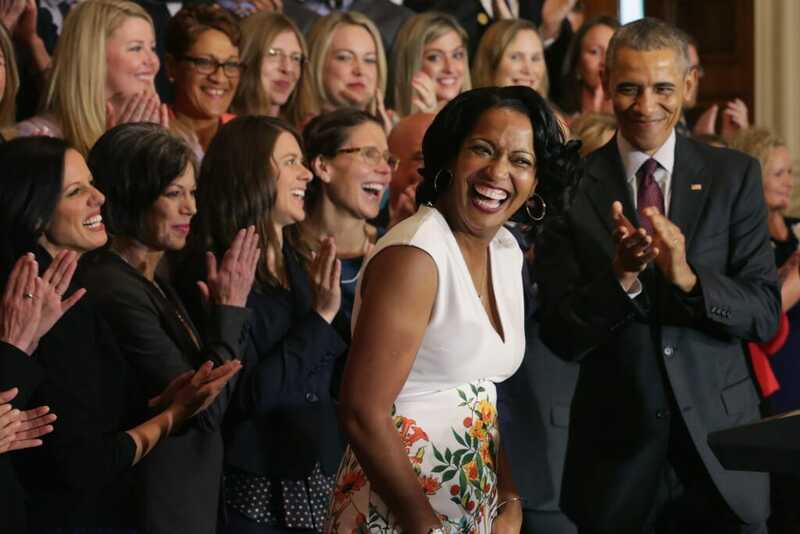 Hayes, who was named National Teacher of the Year in 2016, will become Connecticut’s first Black woman in Congress. 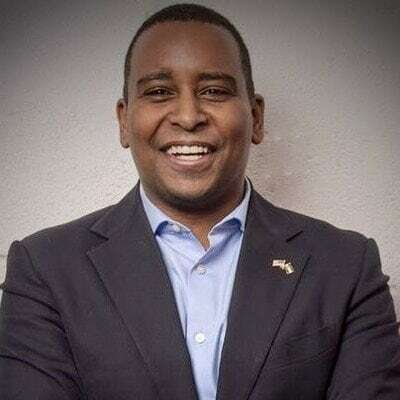 On Tuesday, Joe Neguse defeated Republican Peter Yu in the 2nd Congressional District of Colorado. He is a first-generational American and the son of immigrants from the African country of Eritrea. 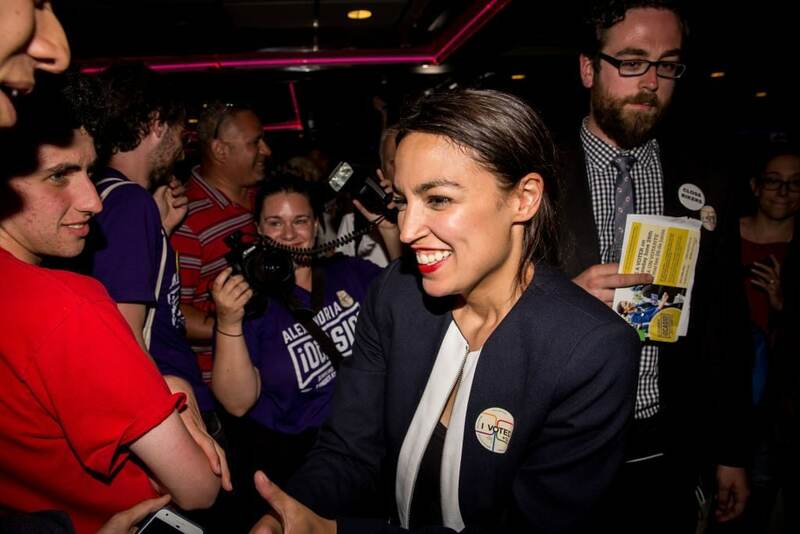 The 29-year-old New York Activist upset established Democrat Rep. Joe Crowley in the primary race. Garlin Gilchrist: Michigan’s first Black lieutenant governor. Democrat Gretchen Whitmer was elected Michigan’s next governor on Tuesday, retaking the office for her party after eight years of Republican control. 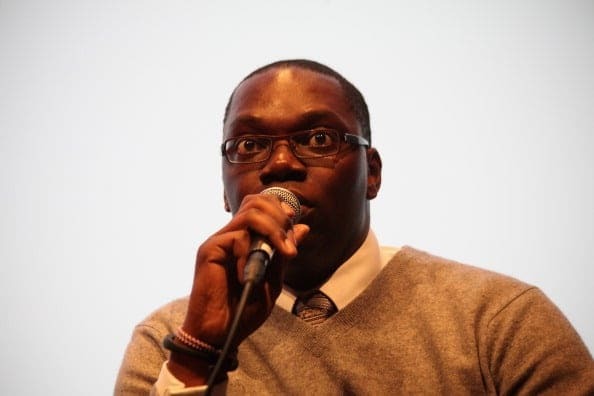 Her running mate, Garlin Gilchrist II, will be Michigan’s first black lieutenant governor. 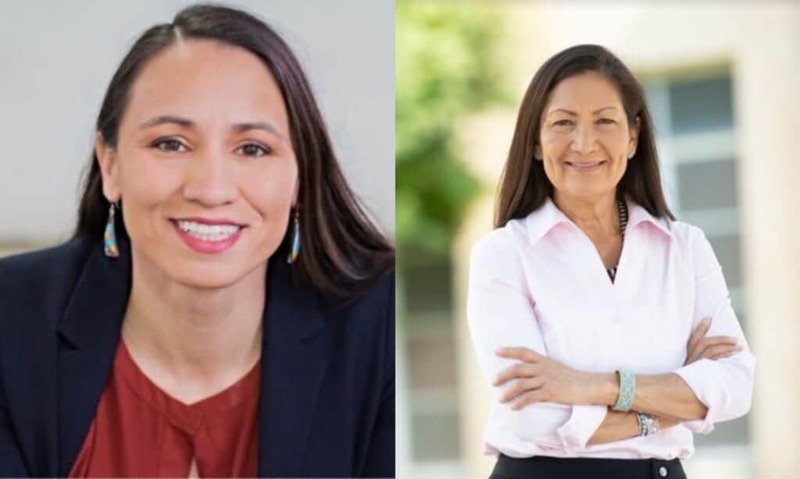 Sharice Davids has been elected to represent Kansas in the U.S. House; she will join Deb Haaland of New Mexico in becoming the first Native American women to be elected to Congress. Davids is also the first openly gay representative Kansas has sent to Congress. 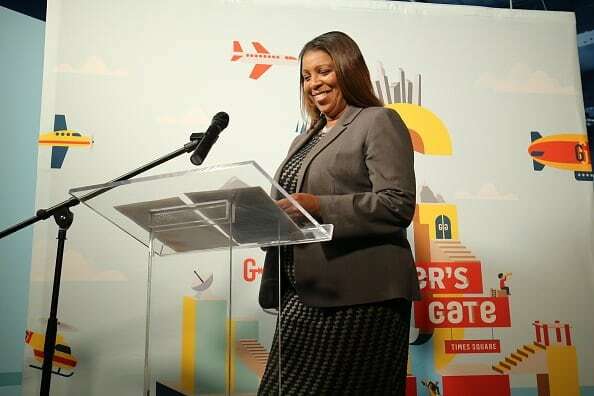 Letitia James is now the first, Black woman, to be elected as the state’s chief law officer. The Democrat and Howard University Law graduate defeated republican Keith Wofford with 62 percent of the vote. 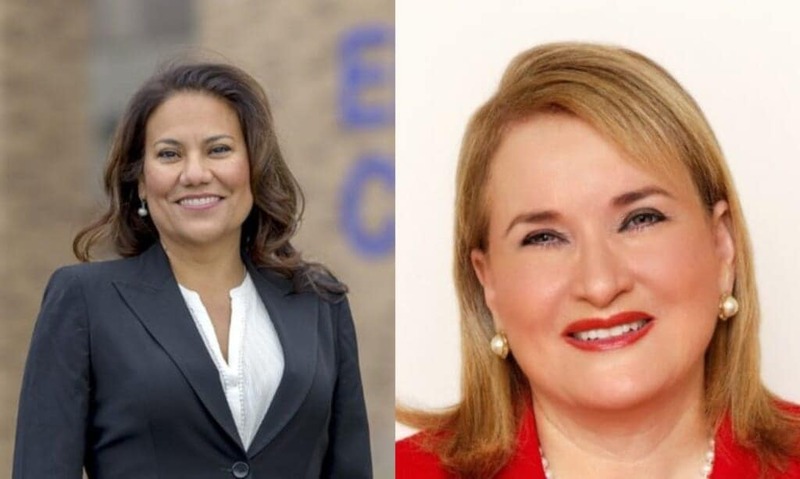 Escobar and Garcia respective groundbreaking wins led them to become the first Latinas from Texas to represent the state in the U.S. House of Representatives.